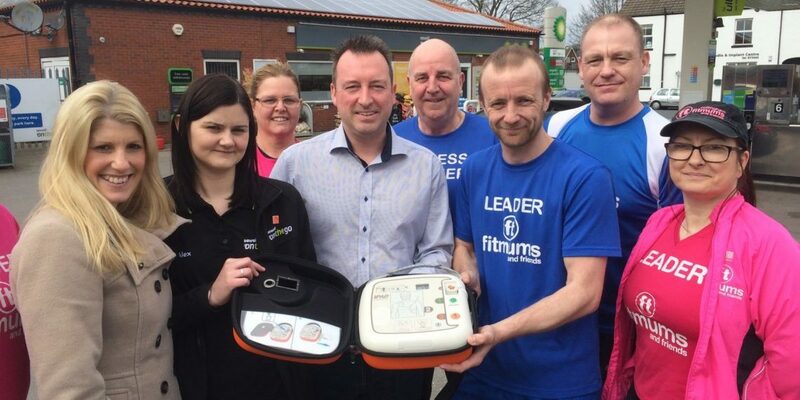 A group of fitness fans who provide support and offer friendship through running and walking now have access to defibrillators on their exercise routes thanks to a leading forecourt operator. Sewell on the go has installed the potentially life-saving equipment in six of its 12 stores, providing safe havens for Fitmums and Friends, as well as the wider community, at locations across Hull and the East Riding. The initiative has been coordinated by the Hull and East Yorkshire (HEY) Smile Foundation. Fitmums and Friends founder Sam Barlow, from Cottingham, who received a British Empire Medal in the New Year’s Honours List for services to fitness, said: “It’s absolutely brilliant. “I’m a cardiac nurse by background and that’s where I started my nursing, so I know how important the defibrillators are. “For the wider public, and sometimes Fitmums, you hear about people collapsing at events. I don’t think we need to worry but we will have the defibrillators on some of our routes and we have an interested, dynamic bunch of people who might be willing to learn how to use them. 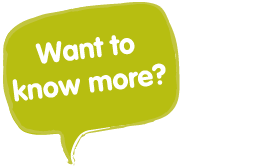 Fitmums and Friends runs adult running and walking groups in Cottingham, east Hull, west Hull, Beverley and Hedon, as well as junior groups in Cottingham, north Hull and Beverley, and a buggy session in east Hull on a weekly basis. A new group has also been launched in South Yorkshire, with further groups planned for Withernsea and North Yorkshire. It was initially started by Sam in 2009, when her eldest child started school, and she arranged to meet five other parents on her driveway for a run to keep fit and active. Since then, Fitmums and Friends has grown to include 700 members, including almost 100 juniors, as well as fathers, grandparents, other relatives, mums-to-be and friends. It also includes about 80 run leaders and coaches. Patrick Sewell, Managing Director of Sewell on the go, said: “We have defibrillators in place at Sewell on the go in Cottingham, Chanterlands Avenue, South Cave, Sutton, Maybury and Hull West, and we hope to roll this out to all 12 of our stores in the not too distant future. “Some of these cover Fitmums routes and we are delighted to be a safe haven for them, providing peace of mind, as well as water and toilets if needed, on their routes. “We are in the process of training our staff in the use of defibrillators, which we believe is a vital and potentially lifesaving skill, and this is a great addition to the existing offering at our Sewell on the go sites.